As one tour through Australia, one would not miss out on the presence of the casinos. Poker is something that has been a big draw and much more now with the emergence of online casinos that also allow the slot games on any device. With the easy real-time payment options also available online, the rising number of poker players across the world, not just Australia has gone up. 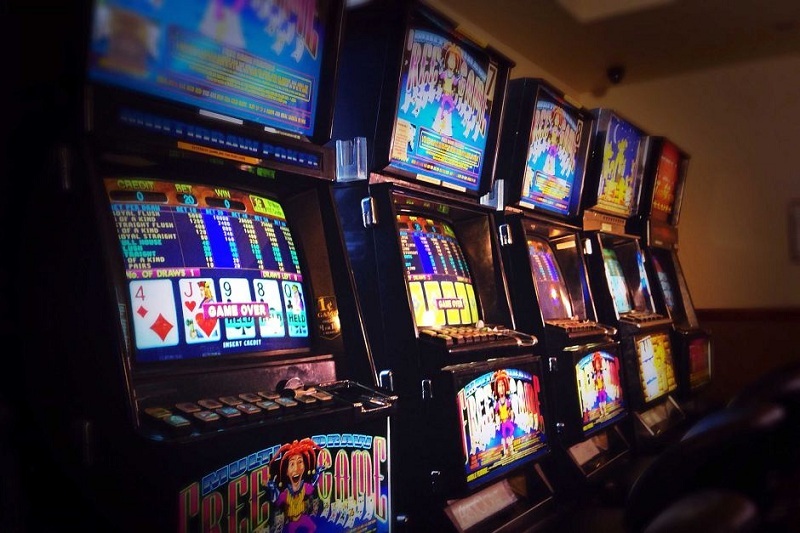 However, much recently, a former gambling addict was on news for taking the Crown Resorts, and Aristocrat, a reputed gaming company to court. What went wrong? The answer was that Shonica Guy; a former Poker addict felt that the poker machine manufacturer was using misinformation to draw players. She has alleged that there were various ways in which the defendant was doing this to the players, who are ending up losing a fortune in this manner. Shonica Guy has alleged that Aristocrat Technologies, who are developers of this game, “Dolphin Treasure”, and Crown Casino have just increased the size of the fifth reel and distributed the symbols unevenly thereby ‘misleading’ the players. The game’s background lights and sounds, of bells, are also very misleading since they gave a false impression to the player of a win, even when they are losing. So, a player would end up being disheartened at the end, is what Guy remarks. Additionally, Ms. Guy’s representative has added that the poker machines also claim to offer 87% return to player, which is also wrong. More and more players come to play poker because of the high-quality graphics and unique themes of slot machines. Whether it is through online casinos or at land based casinos, the players are only coming in. The fact that many high rollers are playing the games right from the comfort of their homes or clubs without even visiting the casinos shows that they love this trend. While anything that people indulge in keeping restriction in mind is fine, many often people forget this limit. That is when the problem sets in and starts to take over life. Much middle class or working-class people might also end up losing a major chunk of their earnings here. Globally, this rise in the number of pokies has increased drastically from 2003 onwards and even now, there is a big draw for pokies. But that said, Shonica Guy’s claim that she has used the game developers so that it becomes more transparent to the player is worth note. As a result of this lawsuit, a few big changes can come over in the Poker game from Crown Casino and Aristocrat Technologies. One, they could bring in more changes or totally remove the slot machines from the casinos altogether. However, Ms. Guy has expressed clearly that her main intention is to ensure that other pokies do not get fooled by such misinformation ever. © Copyright 2019 - Aussiesonlinecasino. All Rights Reserved.